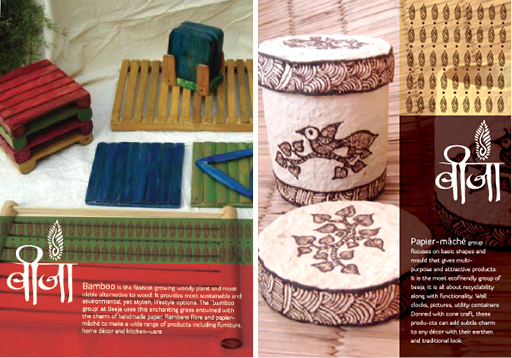 Beeja is an Indian craft organisation where local craftsmen and designers collaborate towards reviving the traditional crafts. 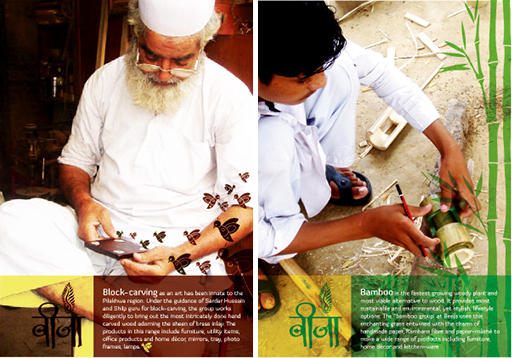 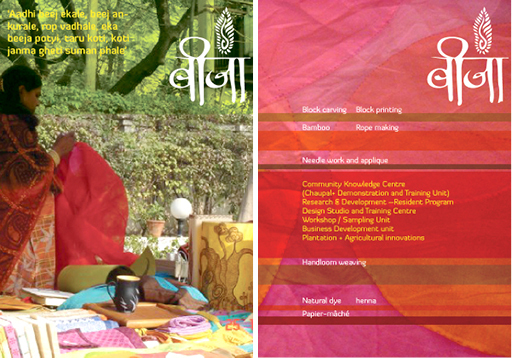 The posters were designed to communicate Beeja’s brand philosophy, types of crafts and products offered. 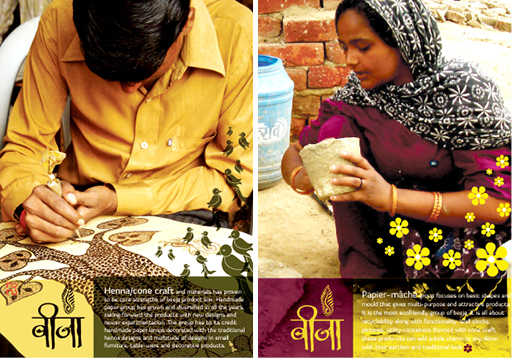 These posters emphasize the skilled craftsmanship in making the products.